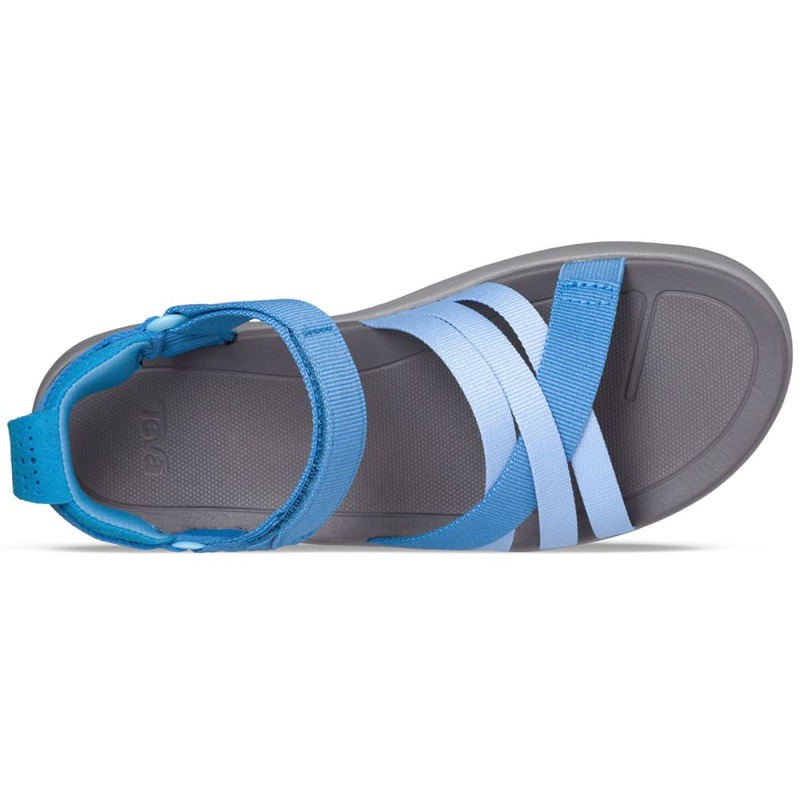 Count on a classic whenever you’re headed by the water. 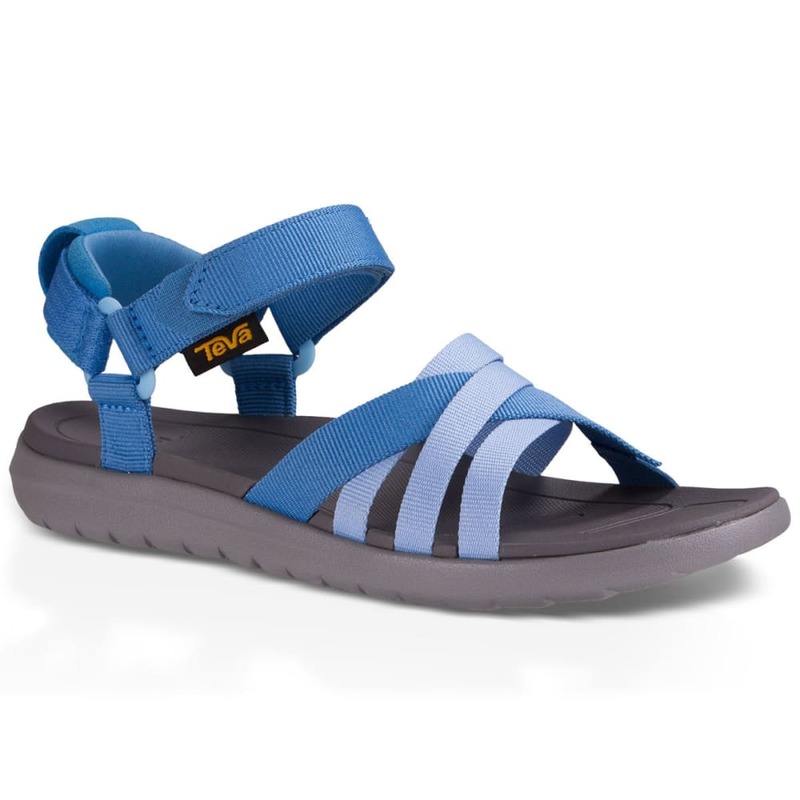 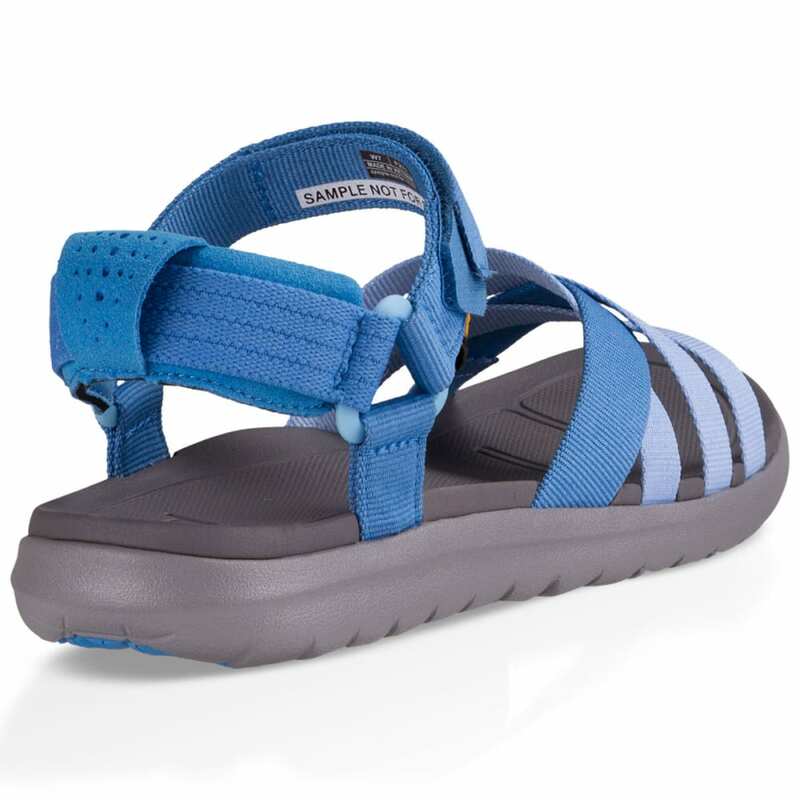 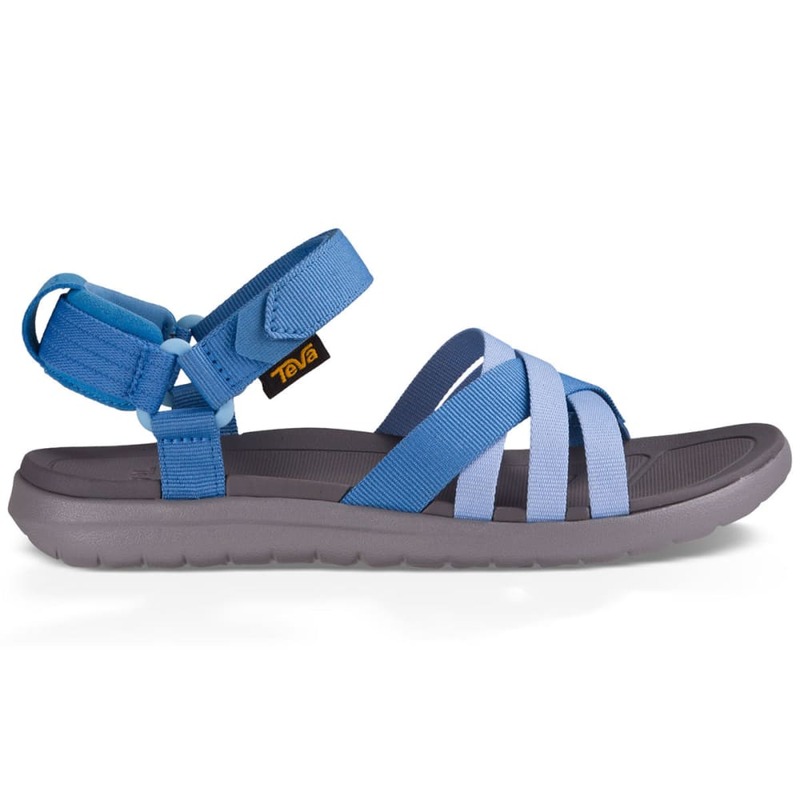 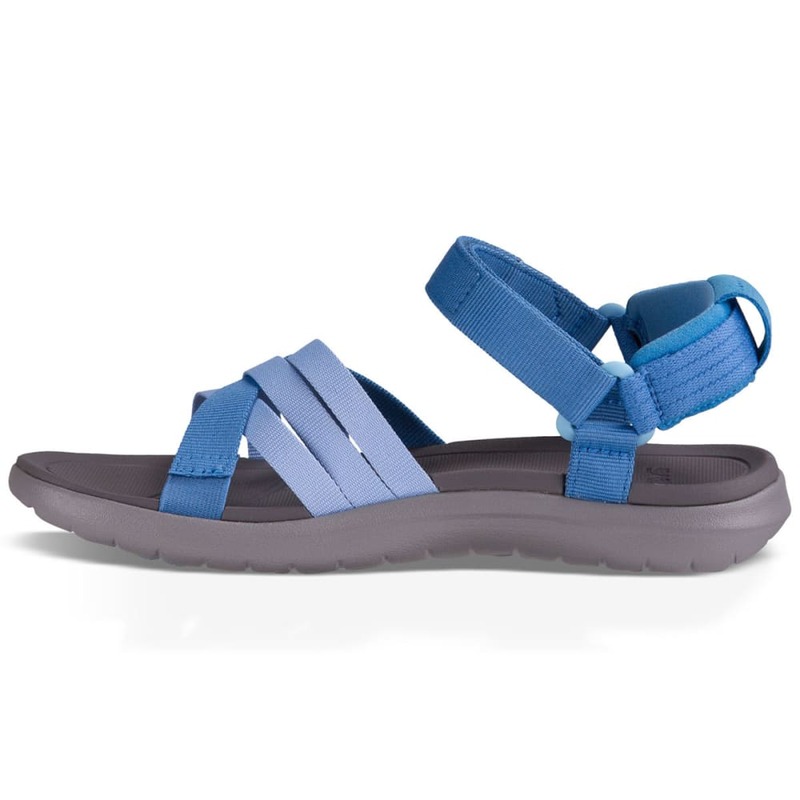 Perfect for vacations and walks near a river or creek, Teva’s Sanborn style dries quickly with water-ready polyester webbing and lets you adjust the fit through its hook-and-loop straps. 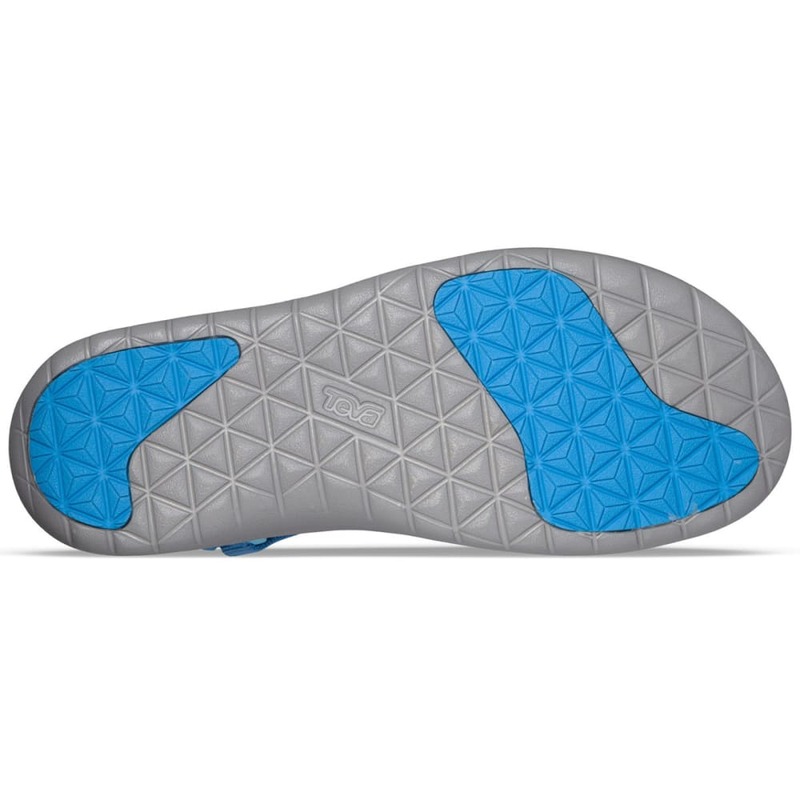 Then, so you don’t get tired out easily, an EVA outsole gives just enough support without adding an excessively bulky feel.